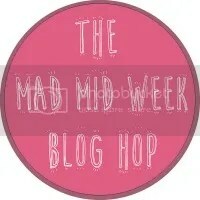 My little Piece of the Internet, to share my journey in motherhood. Your are driving me Insane! The same book is a favorite Sam just try the green eggs and ham already! You will like them you will see, just eat them sam please. I CANT TAKE IT ANYMORE! PLEASE JUST LET THE STORY END. Yes, I can totally understand how Green eggs and ham would drive you mad and I’ve only read it once! Yes! Mr Men are worse though! I have mixed feelings on Dr. Seuss. 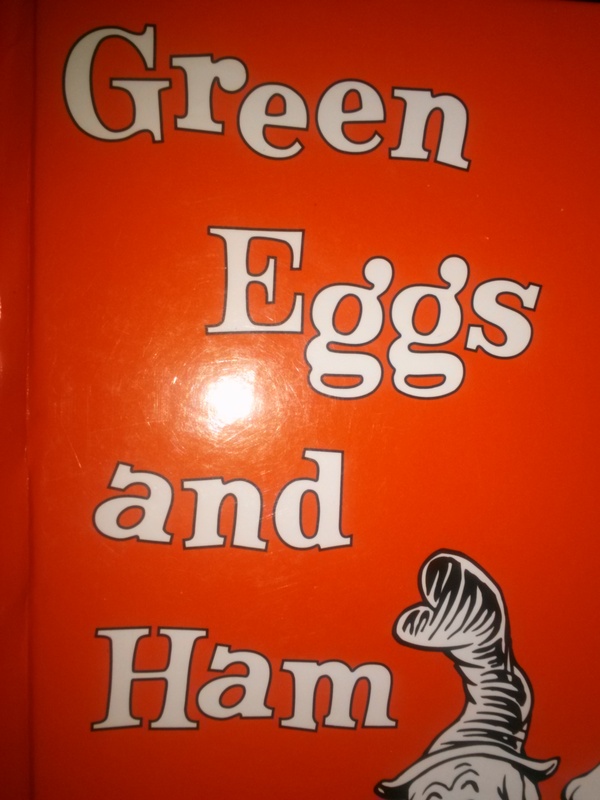 I ADORE Green Eggs and Ham, but One Fish, Two Fish etc… I just don’t get it. At all. Lol! One fish two fish, red fish blue fish! Love it! 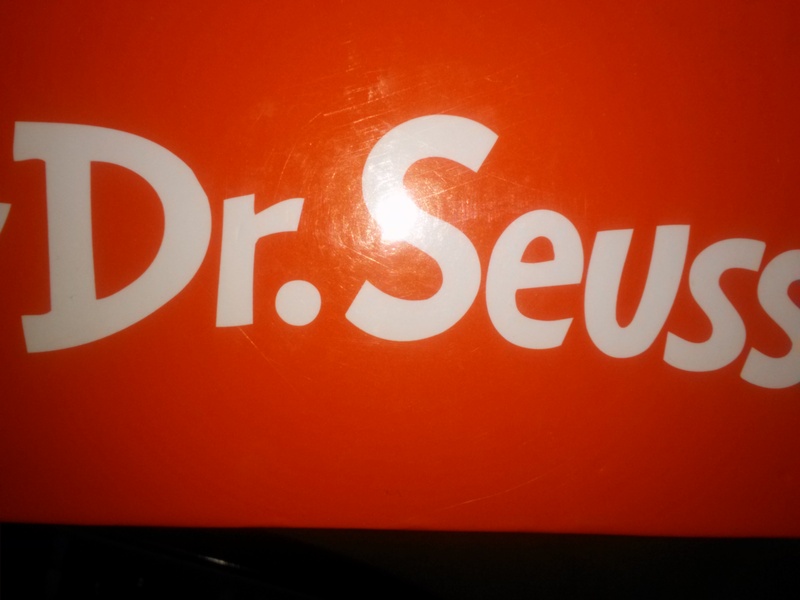 He is a genius, but when a child gets stuck on a Dr. Seuss book it can become maddening! Good luck! Very clever! The first time my husband read Fox in Socks to my daughter she didn’t believe he was reading the story properly until he put on the CD it came with! Thanks for sharing at the #BlogFairLinkParty at mummydoit.co.nz Hope you can pop by again next week. I do sympathise, but still LOVE his books, Wocket in my Pocket is awesome 😉 Thanks so much for linking up to the Parenting Pin it Party on our 100th birthday.